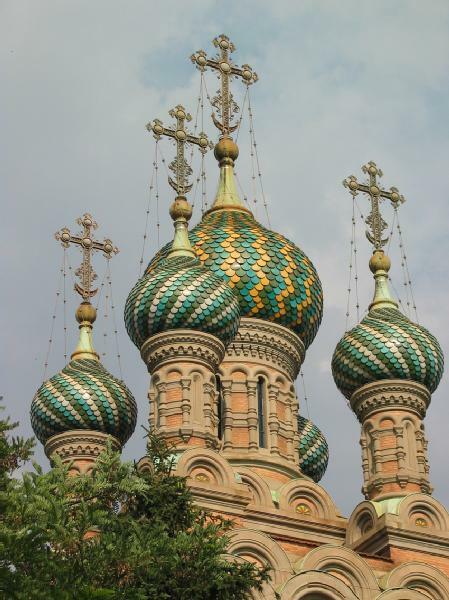 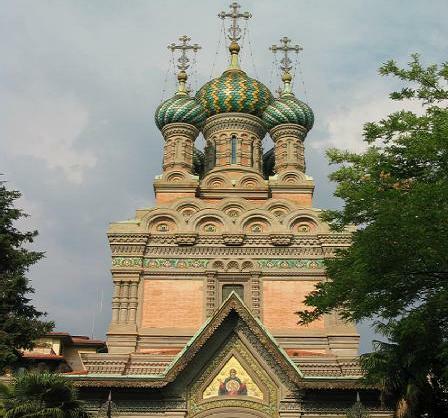 The Russian Orthodox Church in Florence was built by the Russian community which passed long periods in Florence and it represents a significant chapter in the story of Florence. 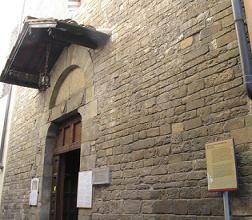 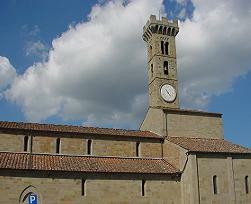 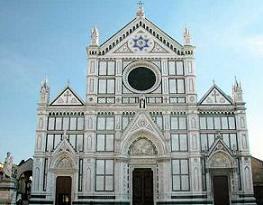 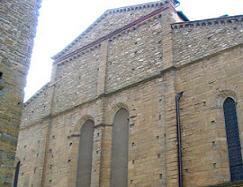 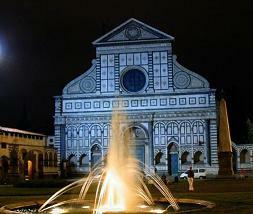 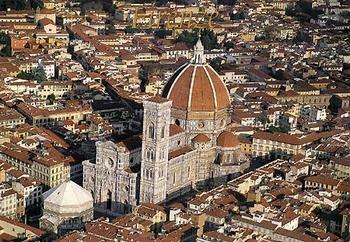 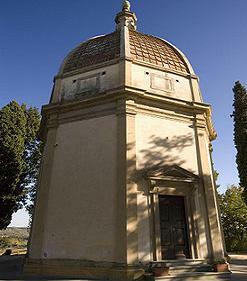 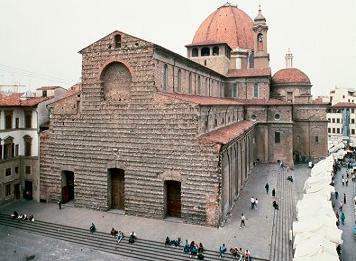 It was built by the best Russian and Florentine artits and during the years has suffered considerable damage. 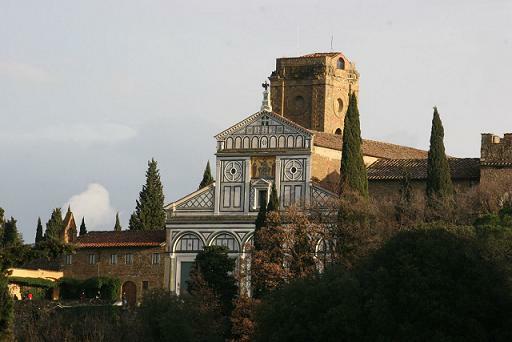 Today we can admire it in all it's glory thanks to the restoring of the works of art on the part of the Soprintendenza dei Beni Ambientali and Architettonici di Florencethe five brilliant small domes shaped as onions, seen outside, are astonishing inside the church tall figures of Orthodox/saints populate the many coloured mural paintings and the icons in byzantine style. 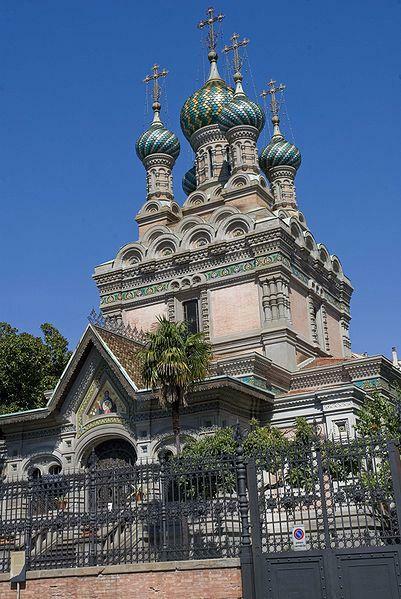 The precious building was built between 1899 and 1903, but it's story, interlaced with the events of the Russian colony in Florence, is much older. 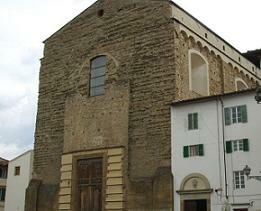 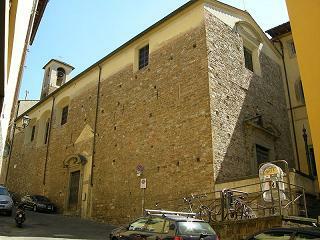 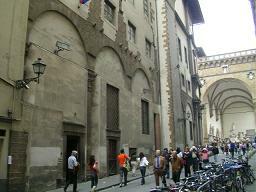 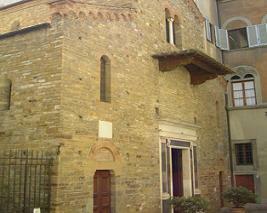 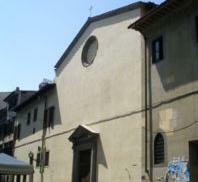 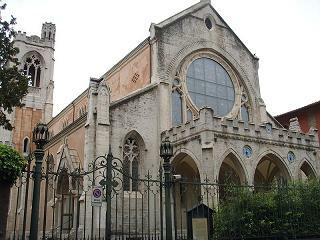 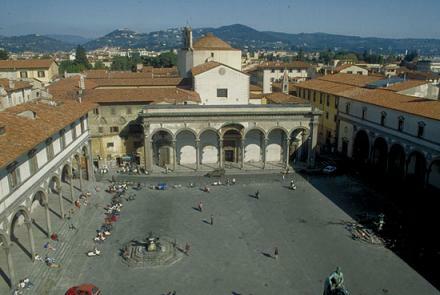 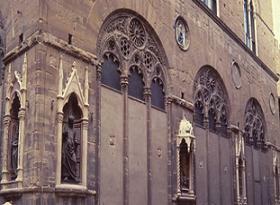 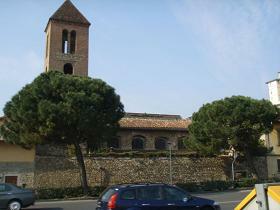 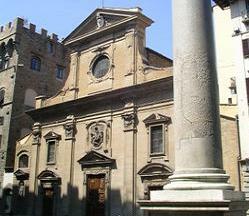 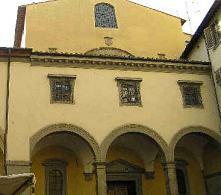 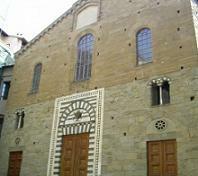 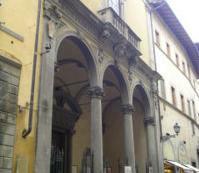 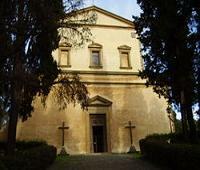 The Russian Orthodox church in Florence is in Via Leone X, at the crossroad with Viale Milton. 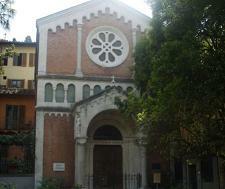 You can visit the church after having made an appointement with Padre Georgij Blatinskij. 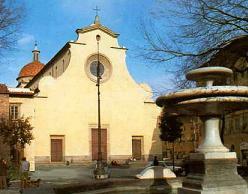 His telephone number is +39 055-490148. 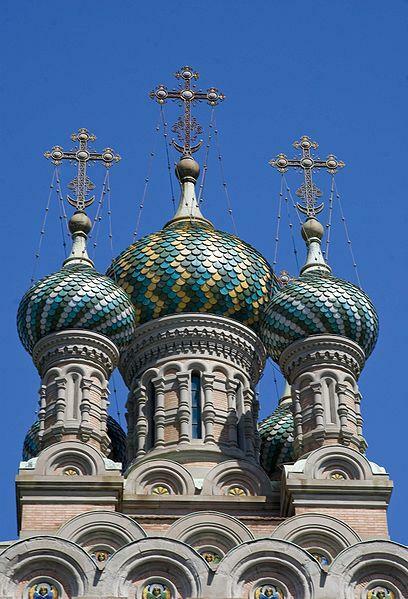 It is possible to assist at the suggestive liturgical celebration, on saturday at 6 P.M. and sunday at 10.30 A.m. and naturally for the big feast days of the orthodox calendar.